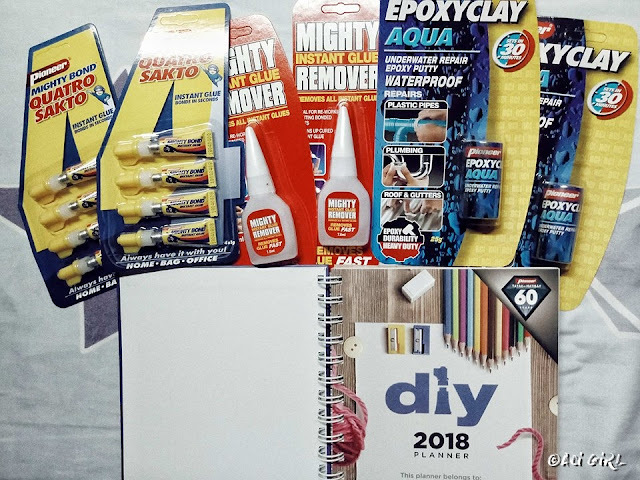 Pioneer Adhesives sent me a DIY 2018 Planner. 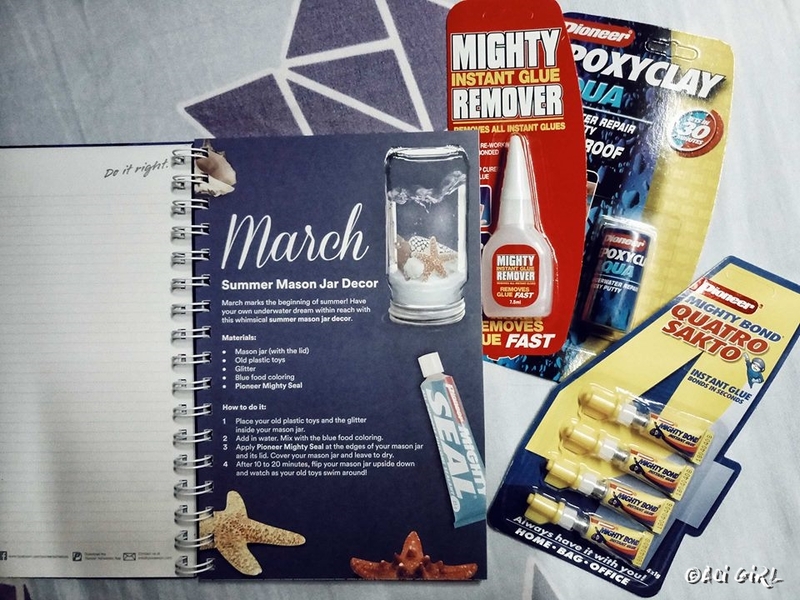 And the planner'ista in me screams for joy. I don't know but I really am fond of planners. Actually, I started my blogging career if I may say so with a planner. But that is a different story and was already posted on my blog. 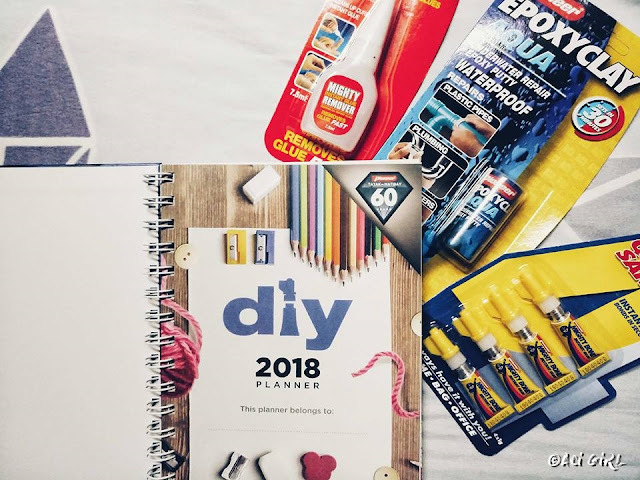 For an easy unfolding, writing, and folding of the planners. 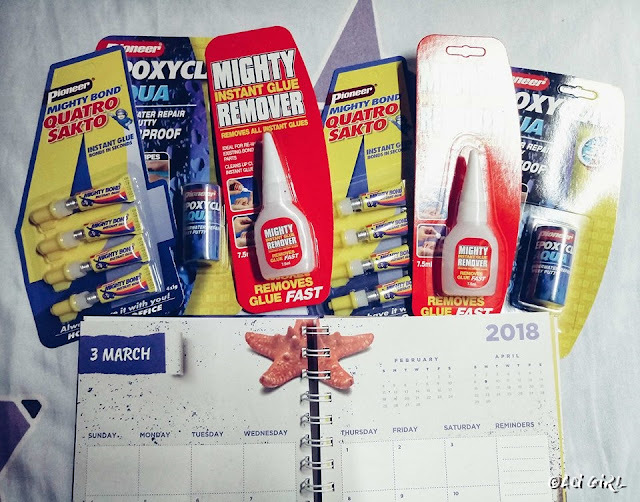 Effortless sa pag spread sa table and no to auto-sara when jotting down notes. For a more sturdy planner, hard covers are good. Madals mo syang gagamitin so maluluma, magugusot agad if the flaps are just ordinary papers diba? Loving this themes and the images in it para di nakakasawa. The Crafty-side of me when loco over this. 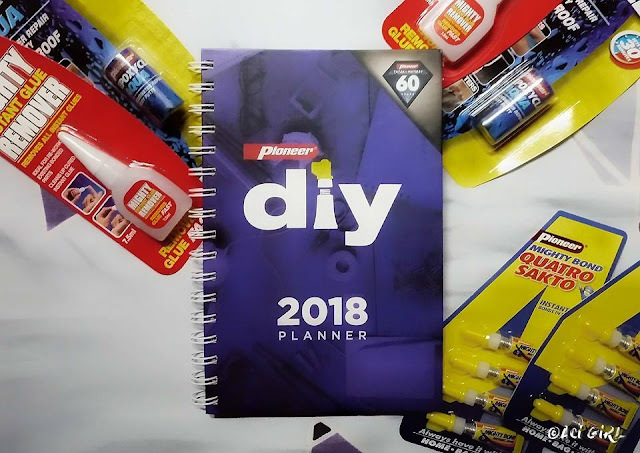 I'm giving away 3 Pioneer Adhesives DIY 2018 Planner. 2. That's it. That Easy!